Everyone should know the life story of Nelson Mandela, one of the greatest leaders of all time, the first black president of South Africa, the most famous African and a major world statesman. His inspiring life receives a fresh retelling in this new biography written especially for general readers and students. This volume is an enjoyable, authoritative and balanced way to not only understand a great man, but also to understand a critical time in world history and race relations. Mandela's quest for racial justice for black South Africans as a leader of the African National Congress led to twenty-seven years of imprisonment. South African Apartheid consumed the attention of the world, coming to a head in the 1980s. With intense international pressure on the Apartheid government, Mandela was finally freed in 1990. Through the landmark presidency of South Africa and post Nobel Peace Prize years up until today, he has continued as a peacemaker and agent for change. 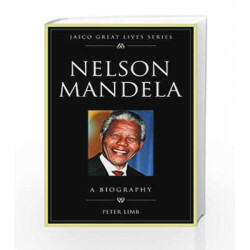 Nelson Mandela Book is not for reading online or for free download in PDF or eBook format. 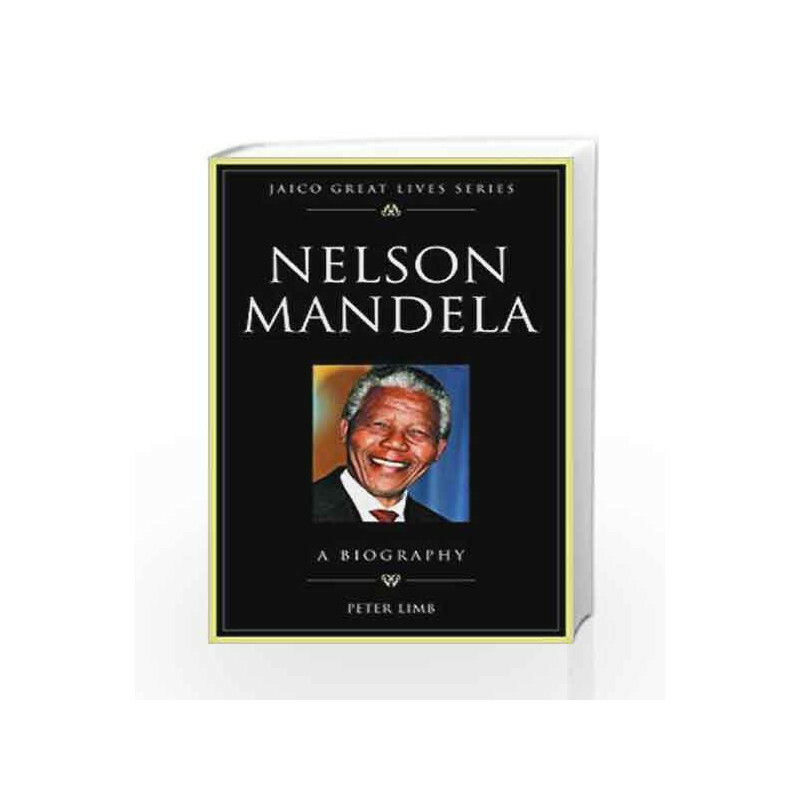 Table of Contents,Index,Syllabus,summary and image of Nelson Mandela book may be of a different edition or of the same title.